Say hello to the Nigerian CurlBox that not only gives you full sized products but also selects awesome products according to your hair type and goals, all at an unbeatable price!!!!! Perfect for relaxed, texlaxed, transitioning, naturally coily and locs!! Healthy hair without breaking the bank?! 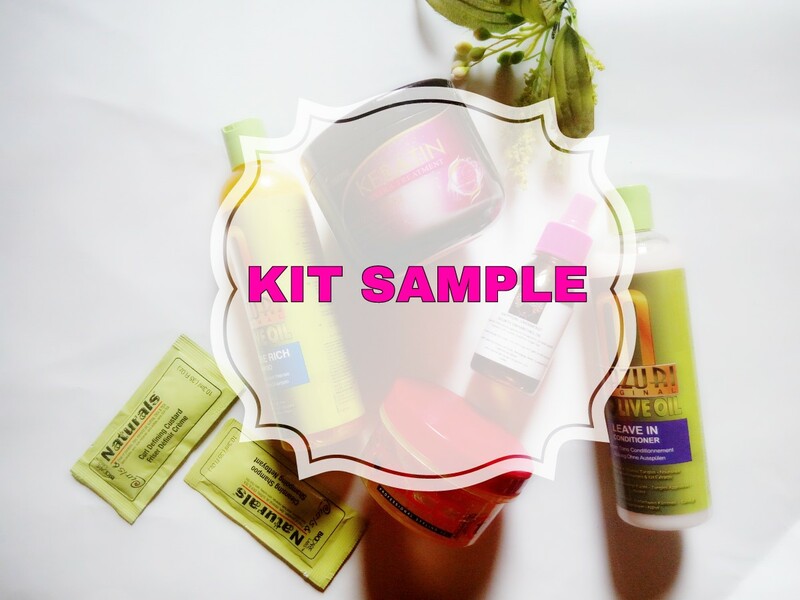 Each kit contains full sized samples of the big 5 products you need to care for your tresses! Before you order, a consultation form will be sent to you which you fill in as much detail as you can. This form will help determine hair type, peculiar hair problems, lifestyle choices and even allergies to make sure that each product included in the kit fits well into your lifestyle and makes natural hair care a very pleasant experience. The perfect products to match your profile will be selected and a regimen will be developed to help you achieve your hair goals! Your Kit will then be delivered to you wherever you are in Nigeria within 3-5 days from date of payment. No more wondering what products are best for your hair! No more wasting money on ineffective products. No more searching for hard to find products in stores! Get 5 products at unbeatable prices! WHAT KIND OF KITS ARE AVAILABLE??? There are three kits depending on your budget! I recommend this for students and someone starting their journey. Contains basic products needed to solve particular hair issues and is an affordable way to reduce unnecessary purchase of ineffective products.....a major complaint among new naturals. I recommend this for people who do not have much time to care for their hair and will appreciate products that work in a shorter amount of time. The kids kit are specially designed for young children 6mths to 12yrs. It contains products that are mostly paraben free, sulfate free , pthalate free and generally by experience hypoallergenic. It is also designed to solve hair problems like tangles, breakage and make hair care sessions fun! Please note that I no longer make personal recommendations without purchase of a Kit. This is to make sure that all product recommendations and regimen be followed to help you get the best results. *Shipping charges vary with location. Are you overwhelmed by too much information concerning natural hair care? Then you'll find this 14 page guide very valuable in navigating natural hair care waters! It's written with dry, breakage prone hair in mind ( because I can absolutely relate) and contains information concerning creating your regimen, what to look out for in products to maintain optimism moisture levels and DIY recipes....if you're a low budget naturalista. This is my personal haircare blend handmade with 100% pure natural ingredients vital to healthy hair and scalp. It helps restore moisture balance, elasticity and reduces breakage resulting in longer, thicker, softer, healthier hair and scalp. Can be used on both relaxed, texlaxed, transitioning and natural hair. Also, since all heads of hair are different, a personal blend of NappyGirl Ubermoist Treatment Oil can be made on request to treat personal hair issues such as dandruff, shedding, lice, breakage, dryness etc. Originally designed for hair loss and breakage, this oil is infused with herbs scientifically proven to be as effective as minoxidil in the right concentration. 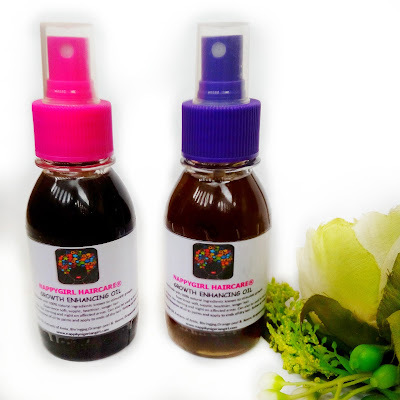 The oil absorbs easily into the scalp and hair strands for stronger, longer and healthier hair with a greaseless sheen!